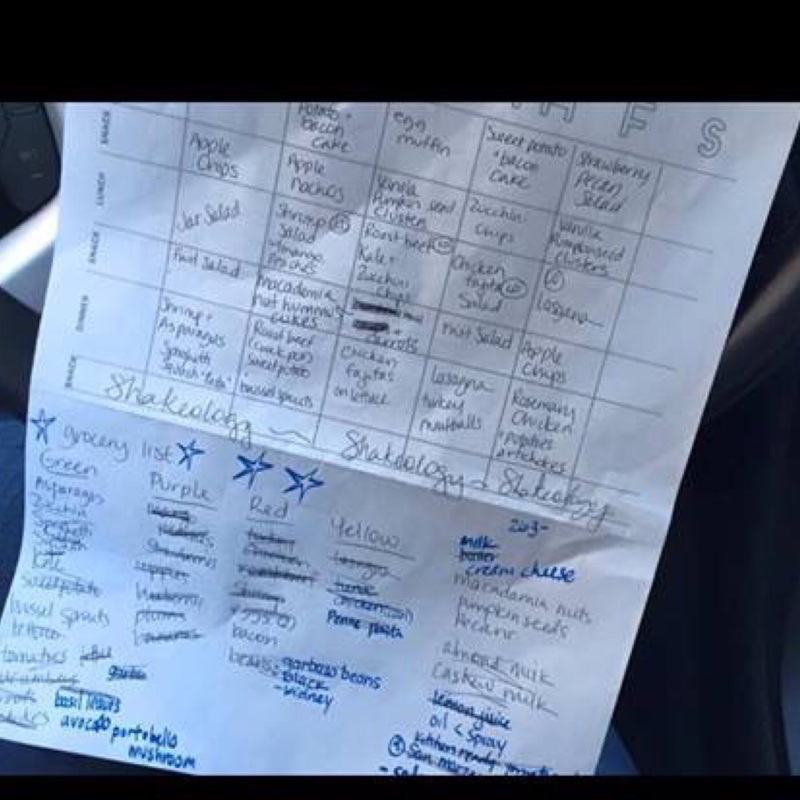 Today, contributor Rachel is telling us how she meal plans for the 21 Day Fix on a budget. Read on to learn how she’s lost 100 pounds on the fix…and get her tips for 21 Day Fix meal planning on a budget! Happy New Year! Wow I can’t believe 2017 is here. For so many of us we have decided to make 2017 our healthiest year yet! For many we will purchase a gym membership, begin our clean eating journey and hope that we stick to those resolutions. I’m right there with you- I made a commitment to myself last year, to make each year my healthiest, to build upon the year before and try my hardest. I have found such success with the 21 day fix program from Beachbody. I love the portion containers and at home workouts. There is no way this mother of 2 young boys is going to make it to and from the gym and workout. But having my gym anywhere in my house—that WORKS! I’ve been involved with the 21 day program since 2015! Ive lost over 100 pounds with proper portion controlled clean foods and 30 minute at home workouts. I do have more weight to lose…but slow and steady wins this race. So today I wanted to give you guys a sneak peek into how I budget for clean eating! A budget is an awesome tool! Healthy eating does not mean spending thousands of dollars. Here are my family and budget friendly tips! The biggest thing I can stress is set A BUDGET! What is it that you want to spend per person each day? How do I save and stick to my family food budget? 1. Go bulk- use super stores like BJs and COSTCO to purchase: chicken, ground turkey, salmon filets: these can be purchased in “family size ” packs and cut into portion controlled sizes for easy meals. You can also label baggies for which recipe you are using the protein for. For example, cut chicken into strips for stir fry etc. Buy frozen berries ( shakes), fresh fruit and veggies, yogurt, almond or cashew milk, spices- this will save you a lot of money throughout the month. 2. Replace one meal a day with Shakeology- many people start their day off with a rich shake. It costs about $ 4.00 a day for a the healthiest meal of your day. It beats fast food or that “energy latte,” and it has the nutritional value of 5 salads in one cup! 4. Buy generic but always look at labels. 5. Clip coupons and take advantage of sales. If there is something you use more frequently buy it when it’s on sale (I use hummus a lot, so when its on sale I buy 2 tubs, and if I see a coupon I use it). 6. Use different stores after looking at sale flyers. It might seem like a waste of time to go to 2-3 different store, however you will save more money in the long run. I often do a large shopping trip on Sunday to several stores. 7. 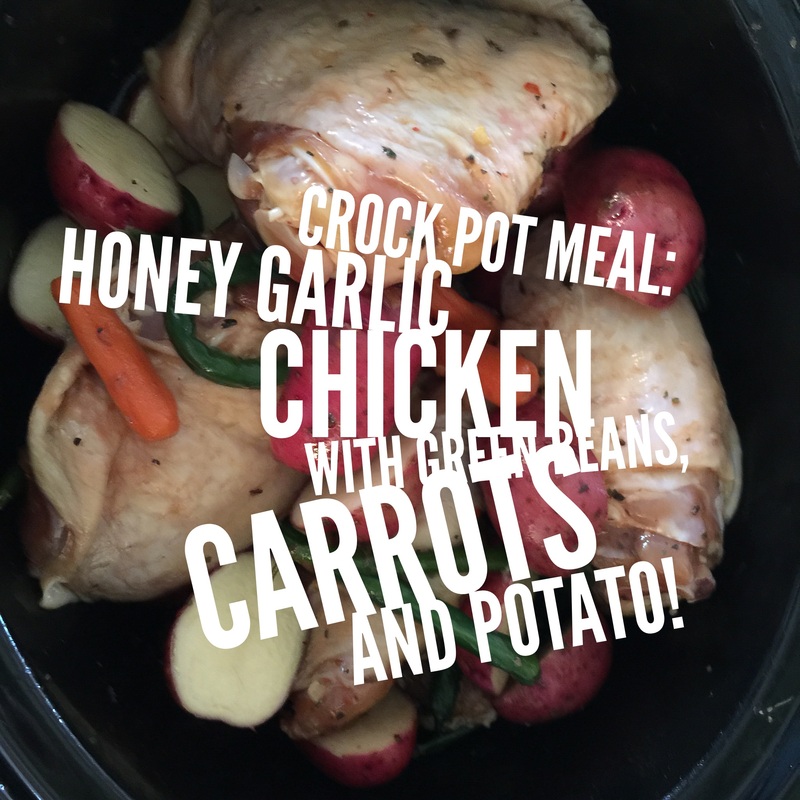 Use crock pots- they are family friendly, budget friendly, time friendly meals often you can freeze the remainder of the meal to have the following week as leftovers! 8. Use oatmeal for breakfast – you can spice it up, add nuts, berries, peaches, fruit, brown sugar, honey. Cheap, fast and really good for you. 9. Have meatless Monday on your menu. Adding beans, eggs, or other non meat options for Monday will reduce your budget and give you more proteins options as well. Great go to- quiche or frittata with a side salad or soup. On Sunday’s I will make a quiche and a veggie soup – this can be eaten at breakfast ,lunch or dinner, and I can add onto the meal or separate the items individually. 1. Read the 21 day fix nutrition guide, what is expected of you and why? Start getting your Meal plan ready! 2. List what you already have on hand. 4. Look at cookbooks/ pinterest for recipes that include your main items that you have on hand. Come up with 10 recipes! 6. Once you have your 5 dinner meals , plug them into your meal plan calendar. 9. Fill in your toughest container. Mine is red (protein). This allows me to have many options for what other containers I can mix with red. 10. Fill in your favorite containers – often this is CARBS, lol. 11. Fill in the rest of your menu. Because I’m on a budget I don’t have a huge supply of snacks on hand. I tend to purchase what’s on sale, baby carrots, nuts (bulk), cherry tomatoes, clementines, hummus etc. I alternate these snacks each day. What I’ve learned by doing 7 rounds of the 21 day fix is that the healthiest people tend to eat the same foods each week, rotating recipes but not the main ingredient . Next, go grocery shopping . My mantra is if it’s not on the list, it doesn’t go in the carriage. Say this over and over and it will become your mantra! When home from shopping begin to prep! Prepping will become your best friend and eventually will become second nature to you! What I love about prepping is that spending 1-3 hrs doing it, helps me not not have to guess about dinner , no panicking at dinner time, no take out deliveries and extra money being spent, no mid day snack stops or coffee runs because I am prepared and satisfied with my meal and snacks for the day. CLICK HERE for a food prep tutorial! Any questions, please list below this is one of my favorite topics to speak on and I often do meal plans for my challengers (especially in the beginning of our challenge groups). These meal plans include ingredients they like, easy to make and stay within the buget they give me. Rachel, this was so informative. Great job! Hello this is great information and I did try this program but got off track. I am a mother of four; 20,17,9 and 3; work a full time job then play taxi at nite., while my husband is an over the road truck driver. so my household is crazy. 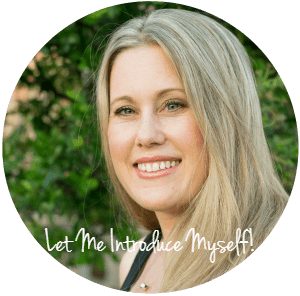 I am really wanting to get back on this program so I look forward to seeing your future posts!